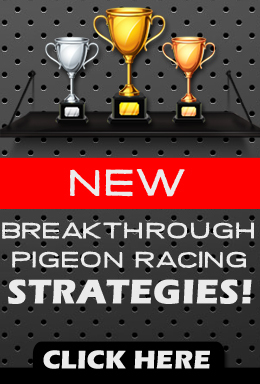 Average Speed is a loft award for overall performance in pigeon racing. It is sometimes broken down into short average speed and long average speed, the computation for average speed is the speed of the first bird clocked in each race from your loft. The total distance of all races in the computation divided by the total time is figured to compute the average speed. In order to compete for average speed a competitor must have competed in all races. If you are shut out of a race you are eliminated from average speed regardless of your ranking. 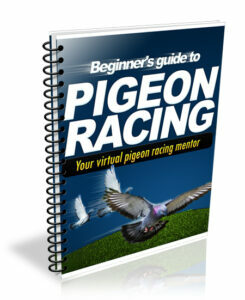 In pigeon racing average speed is an award usually at the club or combine level. Average speed is a good indicator of your overall family performance. It’s another facet of competition that makes the season more exciting. In a club where most members are competitive in average speed it can be a well earned award. Your first clocking becomes significant even if it is not in diploma class or point earning position. One shut out will eliminate a team from average speed regardless of their ranking. Not all members of a club compete for average speed as more and more significance has been placed on individual bird performance due to an improved and well organized system by some national organizations to recognize and present national award for individual bird performance. in a club where many members do not compete for average speed and do not ship to every race, it no longer is a good indicator of your overall family performance as it is then not comparative to other teams within the club. 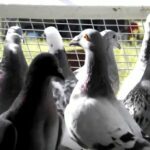 The future of average speed is surely in question in pigeon racing. The current structure of national awards allows for shut out or smash races not to have a great impact on the computation of individual bird performance. In many clubs there have been smash races or races that for unknown reasons have become difficult. Due to these races, average speed has at times has not been awarded to the swift but more of an award to the survivors. It has been known that the sole survivor of a super tough race and sole clock bird earns the average speed award. My opinion is that average speed may some day be placed by the way side by many clubs. There is no national incentive for such an award at this time. In present times yearling average speed awards have nearly disappeared. Old timers can remember a time that this award was one of the most coveted and prized awards and bestowed upon the winner great pride and bragging rights. If average speed does go by the way side, I don’t think it will be a loss to the sport. In my opinion I do like average speed and take great pride that when I first started this sport, I gained some respect by placing second place in average speed in old birds in my own club. I only won a 250 mile race and some diploma and my ranking in average speed was frosting to the season. 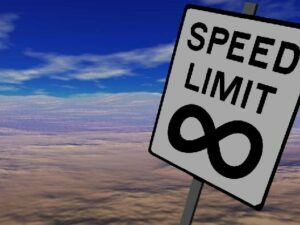 But still, despite my personal experience, I think the time for average speed has ended. it followed the wrong group and people wonder why. I have seen non homers trained in short increments be on the first drop consistently and even clock first but they will inevitably be lost. I like average speed even though i come in second place it lets you know your work paid off. Winning races is not everything. Second place and the top 10% mean a great deal.Average speed is a bonus at the end of the year. Average Speed to me is noting more then a bonus. You could still win Average Speed even if you do not win races.If your team is not winning then what good is average speed if you win it. 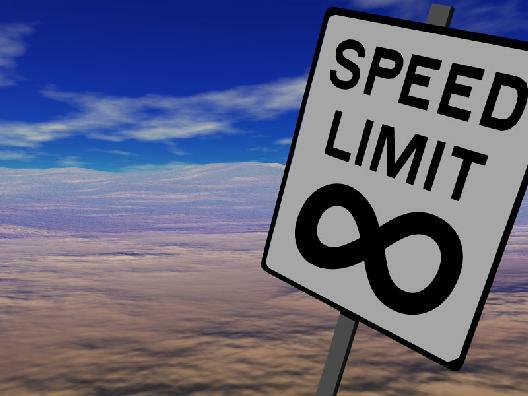 in my opinion, average speed is very important. I haven’t flown in a long long time, but when I did it meant something at the end of the season to Win Average Speed. 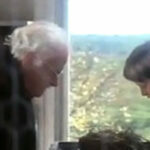 It meant you were on top of your birds, you worked hard at it, and made the most of it. this type of race is still ongoing in the Philippines and is my personal favorite. I don’t think average speed races will end as long as pigeon racing exists. Here in the Philippines we call it knock-out system or the super set.where a bird or set of birds compete for complete clocking,one missed clocking means elimination from the prize money for the super set system.